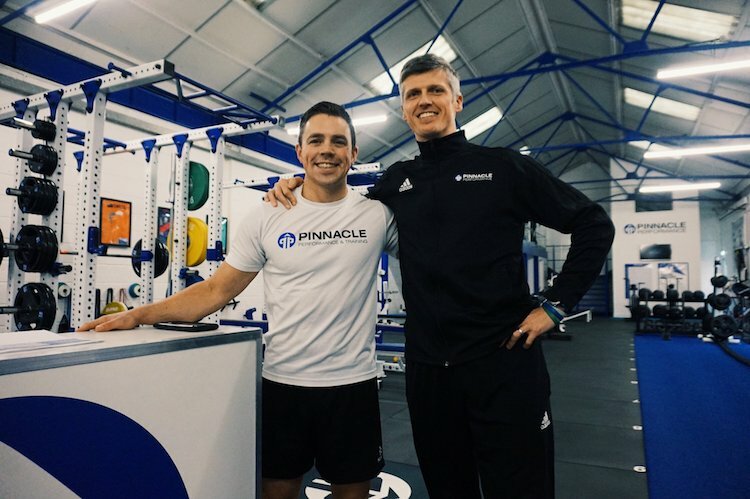 Pinnacle are extremely fortunate to be in partnership with Imperial Cars, sponsoring Directors Andy and Dan in their respective sports whilst also offering staff a members exclusive offers on cars, servicing and mot’s. Imperial Cars is one of the fastest growing used car retailers in the UK. With their 12 locations nationwide they hold 2500+ used cars in stock, providing you with a wide range of car makes and models at excellent prices! All their vehicles come with a HPI certificate, valid MOT and RAC 3 month warranty. 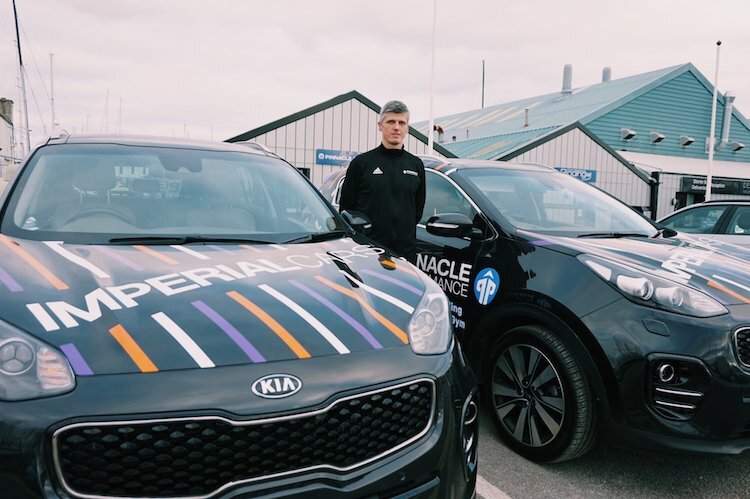 When you visit an Imperial Car Supermarkets showroom, their dedicated team is on hand to help at every stage of your purchase. They aim to give motorists a great experience when buying a new car and prioritise satisfaction of their customers over any desire to meet sales targets. They specialise in finance plans and part exchange deals to assist with budgeting requirements. They also offer a range of competitively priced services such as servicing, MOTs and repairs at our service centres.